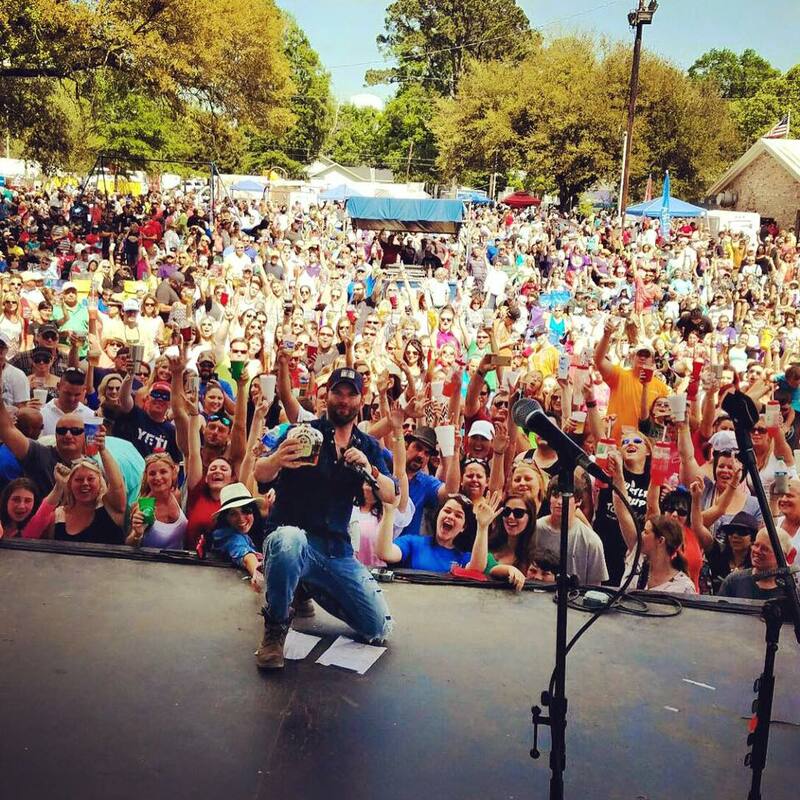 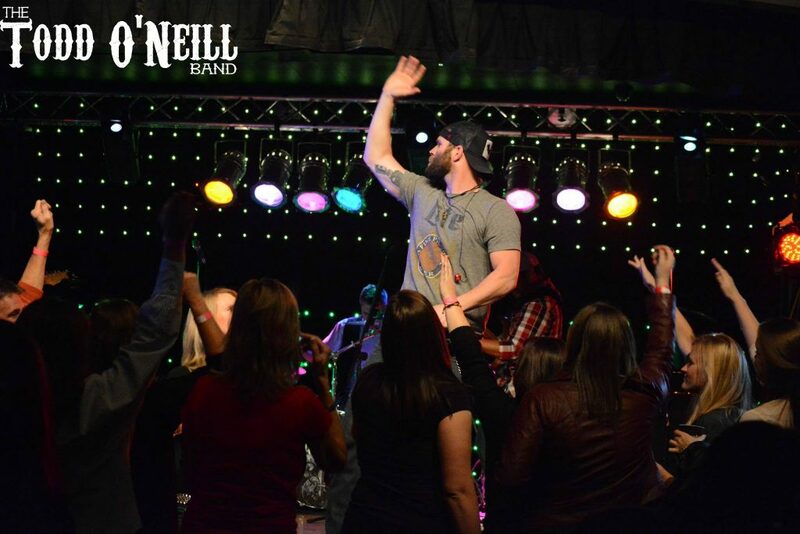 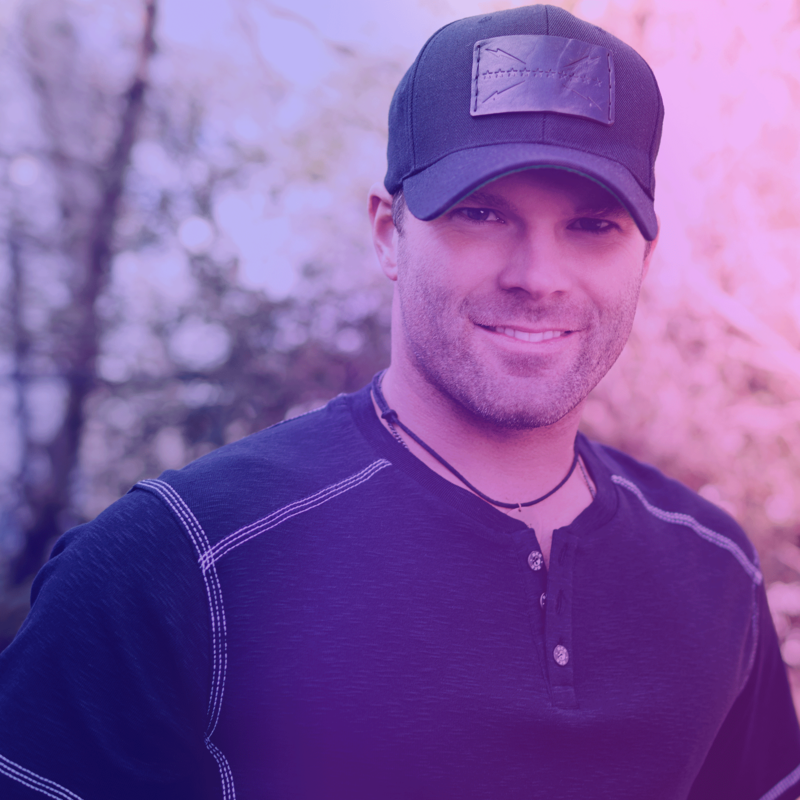 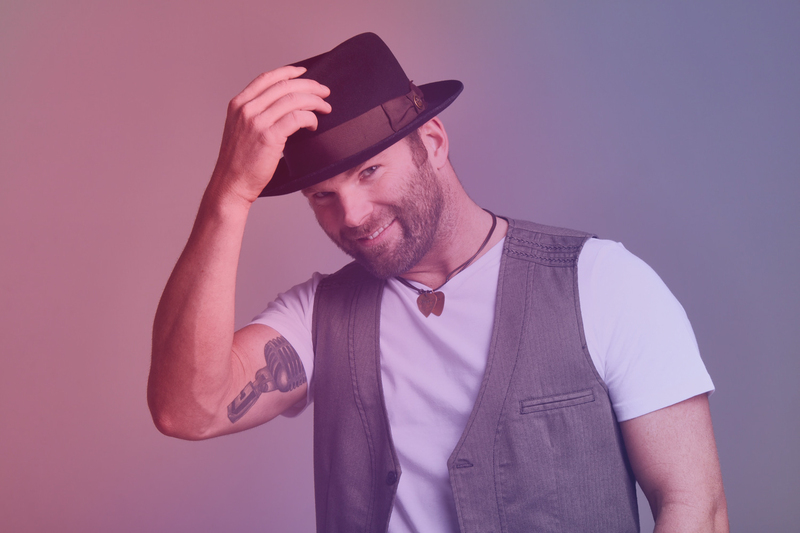 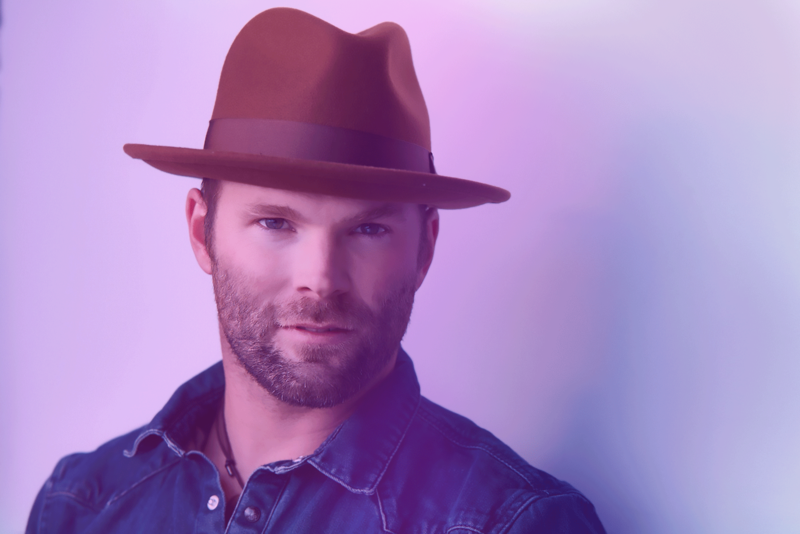 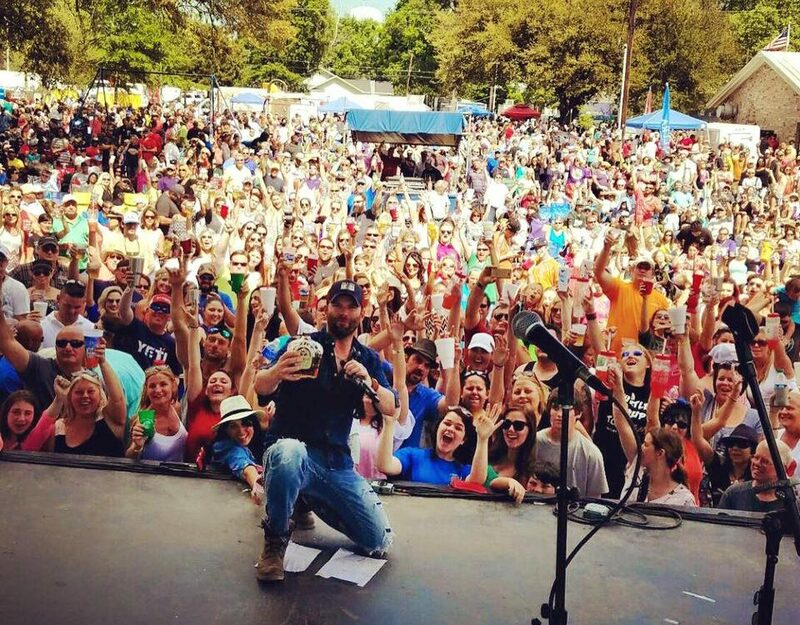 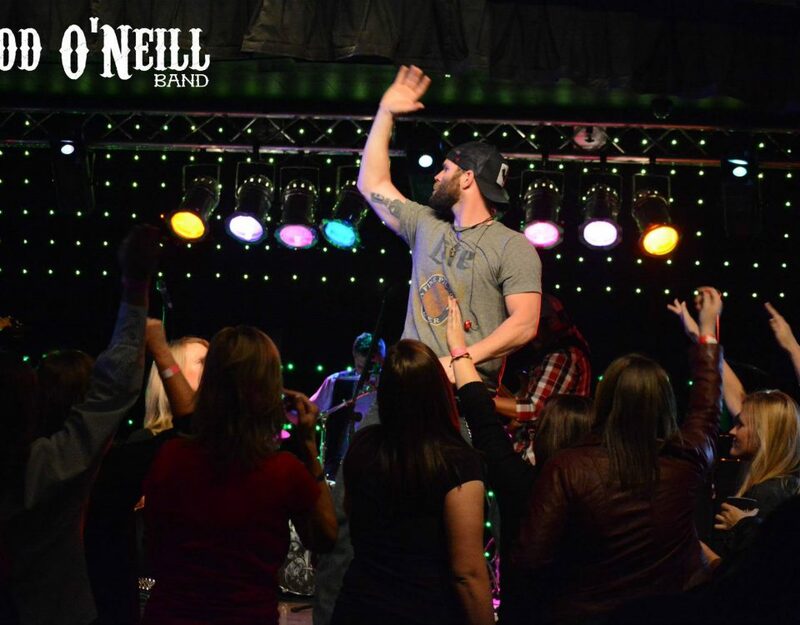 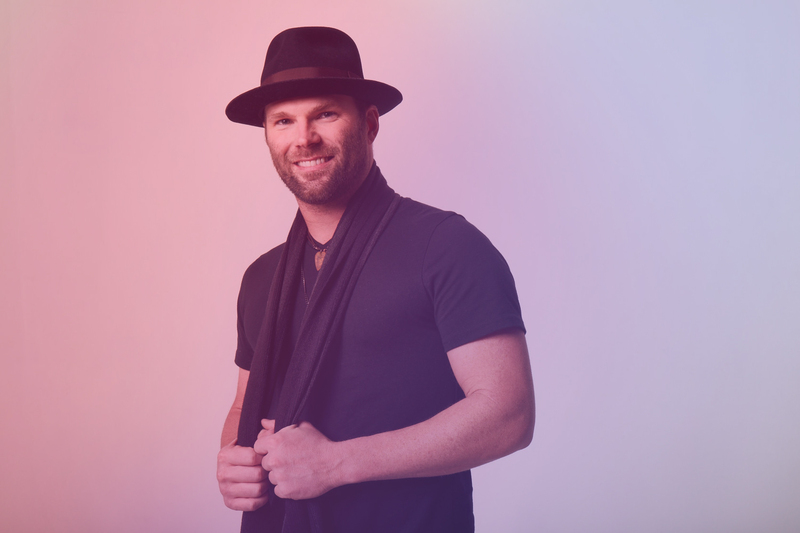 Country Music singer/songwriter Todd O’Neill has been perfecting his self-described “pure Louisiana soul” sound in countless honky-tonks and dance halls for more than a decade. 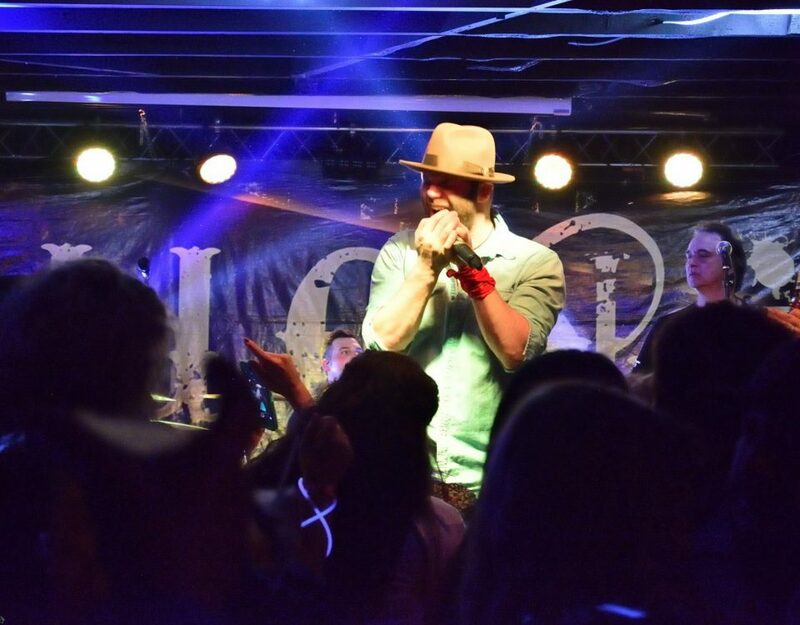 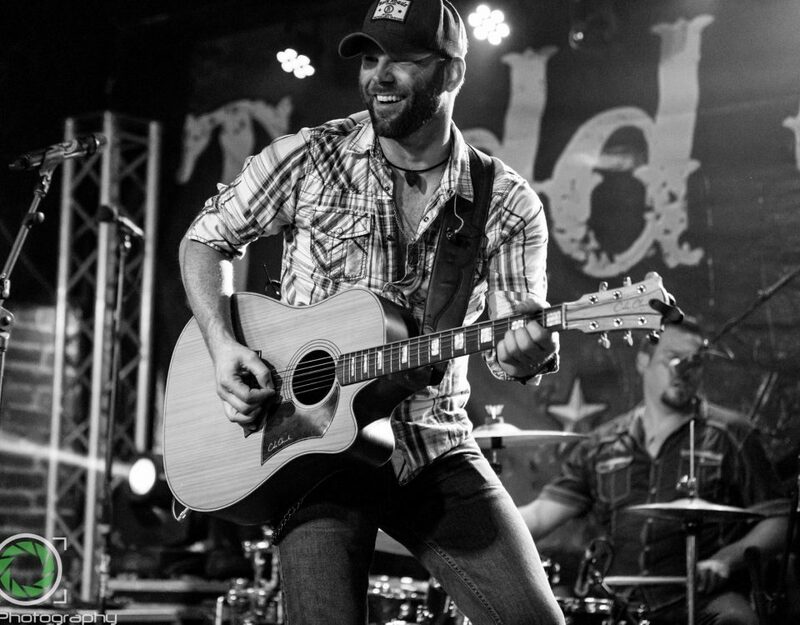 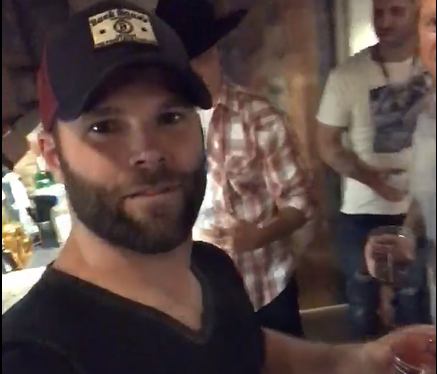 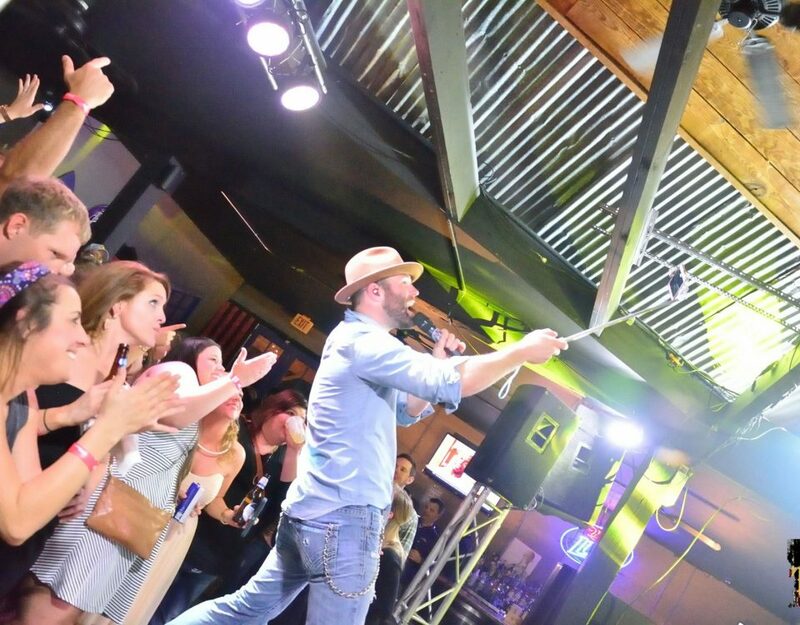 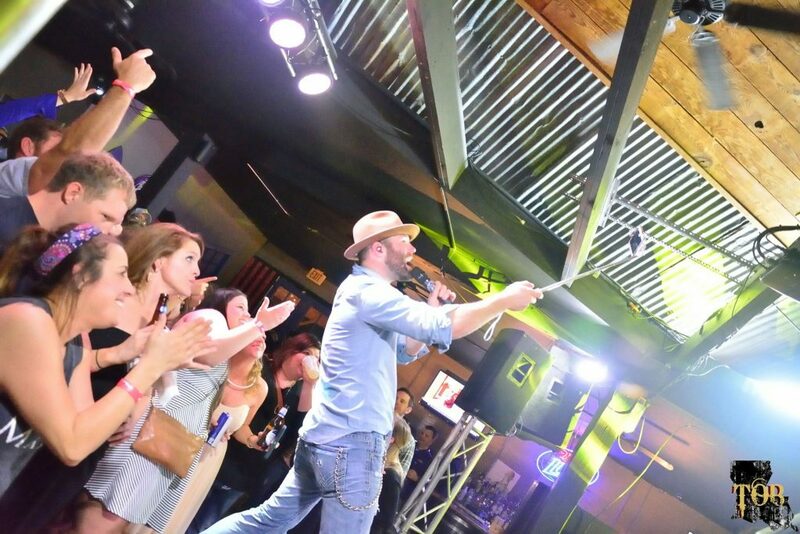 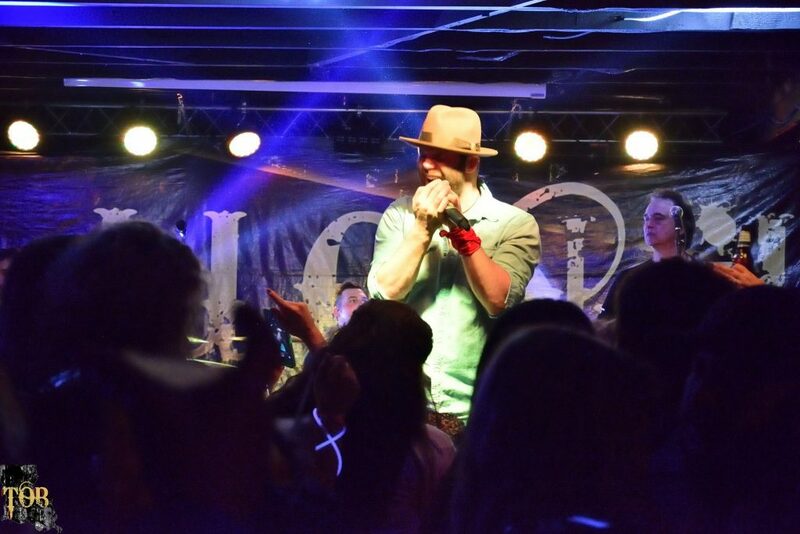 Todd’s whiskey-soaked vocals recently earned him the reigning Champion title of the Nash Next Challenge, further cementing his place in Music City. 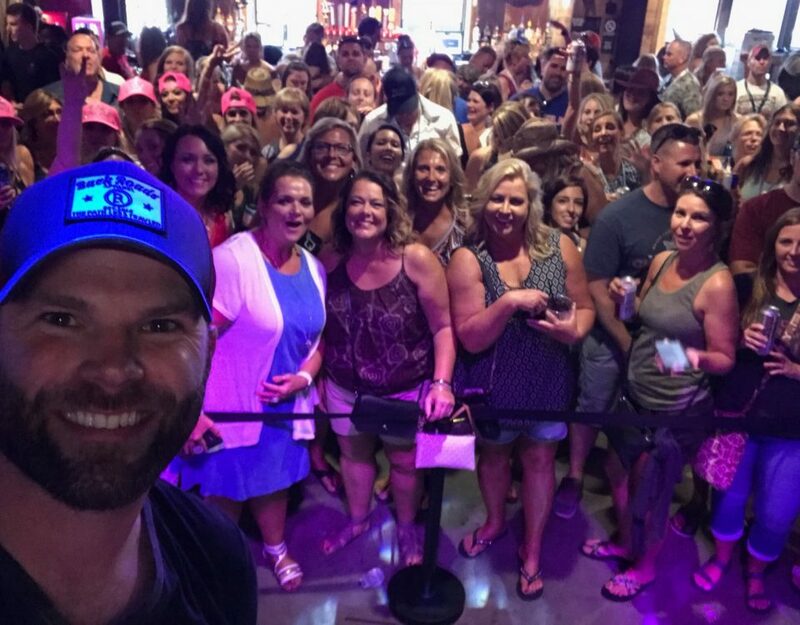 Todd played at John Rich’s Redneck Riviera Stage at Nashville’s 2018 CMA Fest.